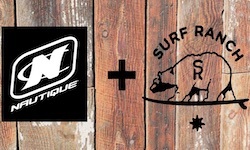 Orlando, FL (January 16, 2019) - Nautique Boat Company and Kelly Slater Wave Company (KSWC) are pleased to announce a brand new marketing partnership. As the exclusive towboat of the Surf Ranch Lemoore, Nautique will have a Super Air Nautique on-hand to provide Surf Ranch guests with another way to spend time on the water and experience the boating industry’s best surf wave and wakeboard wakes. 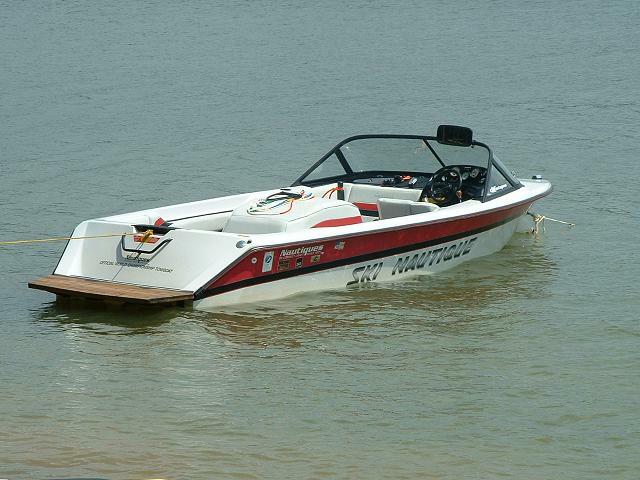 This relationship allows Nautique and KSWC to align their mutual offerings. Both companies have expanded the reach of surfing with their respective technologies, and look to encourage more people to get on the water into the future. The revolutionary technology that KSWC have implemented has been transformational in the surf world, while Nautique has taken surfing to inland waterways across the globe with their Nautique Surf SystemTM. Equipped aboard all of the Super Air Nautique boats, Nautique has allowed for surfing to be enjoyed in places otherwise thought unimaginable. One hundred miles inland in Lemoore, Calif., Surf Ranch has captured the world’s attention as the best man-made wave in history: a 700-yard, high-performance, bi-directional wave featuring barrel, maneuver and air sections. In 2016, the World Surf League (WSL) purchased Kelly Slater Wave Company as it realized the potential for transforming competitive surfing events. Built primarily as a prototype testing facility, Surf Ranch Lemoore continues to refine the wave’s versatility to challenge both the world’s best surfers during elite WSL events and in high performance training sessions, as well as igniting the stoke and soul with passionate amateur surfers.